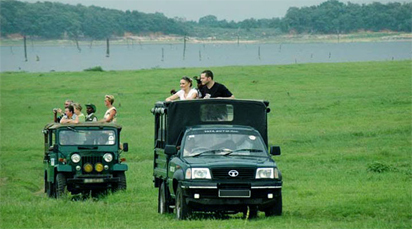 If it’s the ultimate Sri Lankan safari experience you are looking for in the utmost of comfort, Udawalawe Trails is the perfect choice for you. Sit back and relax, and allow the Team to guide you on the journey of a lifetime you’ll never forget. 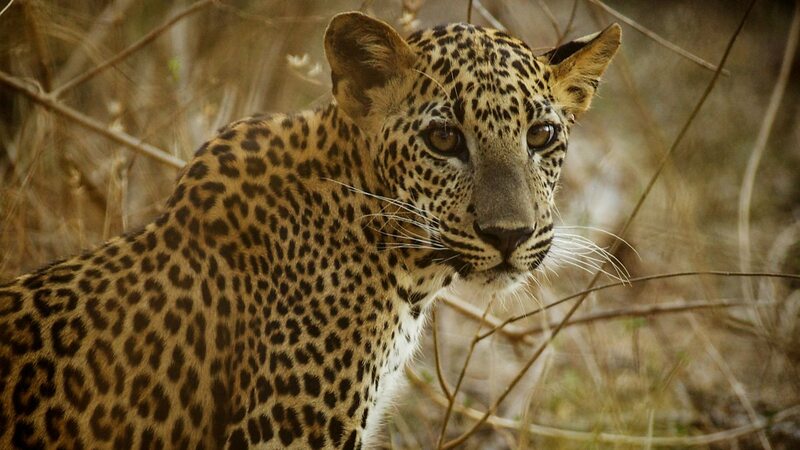 Eavesdrop on the splashing of the elephants in the nearby lakes and streams, be hypnotized by a leopard’s soft growling in the dark, listen to the evocative hoot of an exotically tropical owl….embrace the sights and sounds of nature and you will truly experience a state of natural bliss. 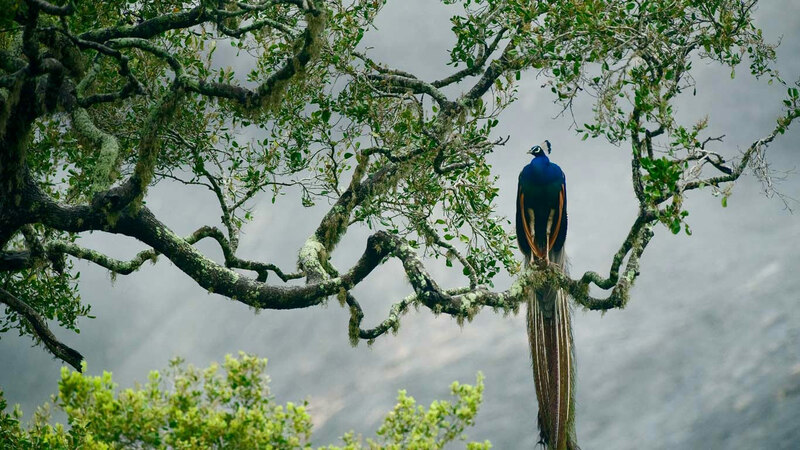 Observe Sri Lanka’s natural wilderness in all its raging glory, it’s untamed beauty, and it’s unmatchable splendor. 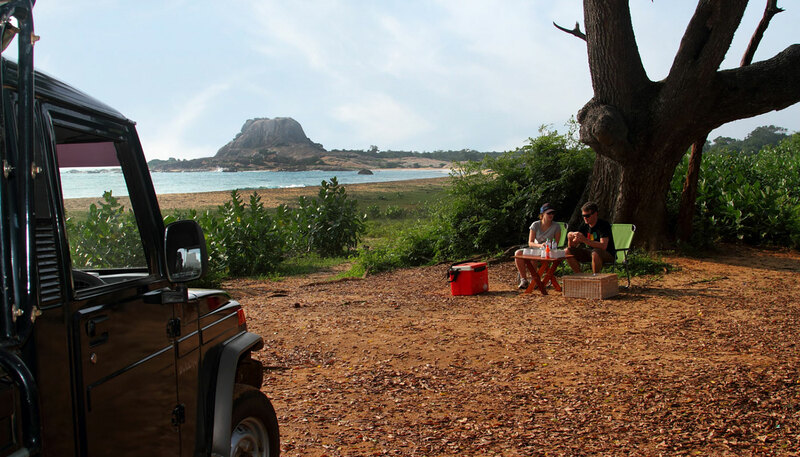 Experience a world-class safari with the most innovative and professional Safari service provider in Sri Lanka. With a highly trained and professional team personally on hand to look after your every desire, your adventure will leave you feeling like a King. Udawalawe Trails is the expert’s choice. No. 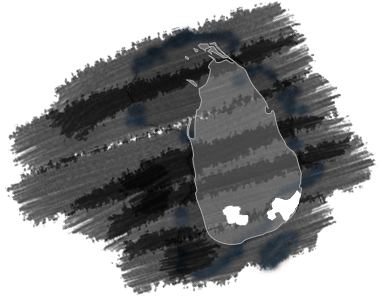 182, Ekamuthugama, Sewanagala, Udawalawe National Park.